Woods & Associates Yacht Brokerage is proud to announce it's newest listing. 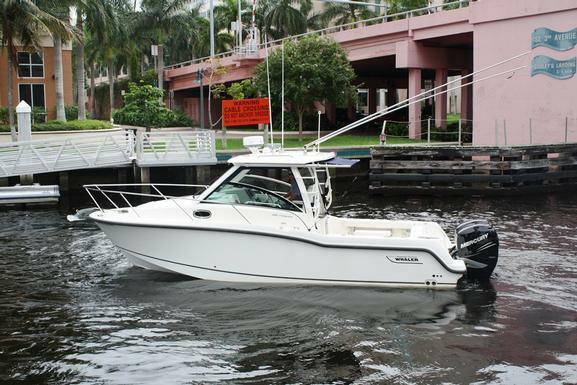 2012 28' Boston Whaler Conquest. She is located in Fort Lauderdale. Click link for details.